One month free +$1000 if move in within 30 days of applying. 18 month lease price. 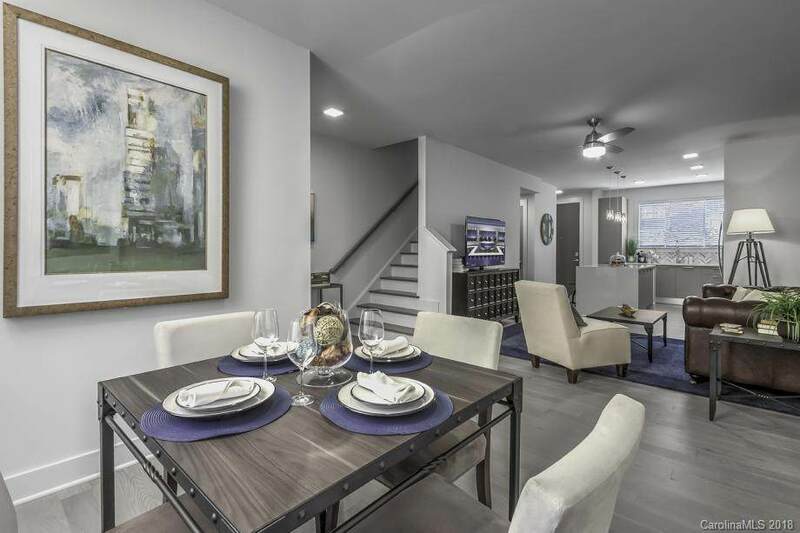 Come home to the newest addition in Charlotte living at Camden Grandview Townhomes! Our two and three bedroom townhomes provide you with the ideal surroundings in Uptown Charlotte, centrally located off South Blvd. Live in the luxury youve always wanted with a concierge, onsite maintenance, fitness center, and resort-style rooftop pool. 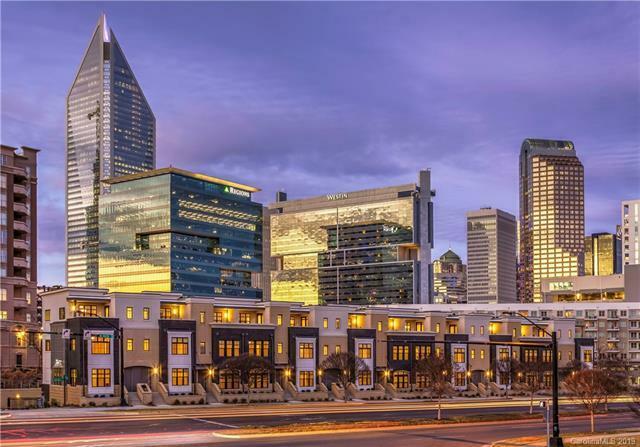 Experience living within walking distance to Historic South End and Dilworth, and only minutes from BB&T Ballpark, Metropolitan Shopping Center, and the EpiCentre. Our pet friendly townhomes feature three and four levels of 1,755-2,606 sq. 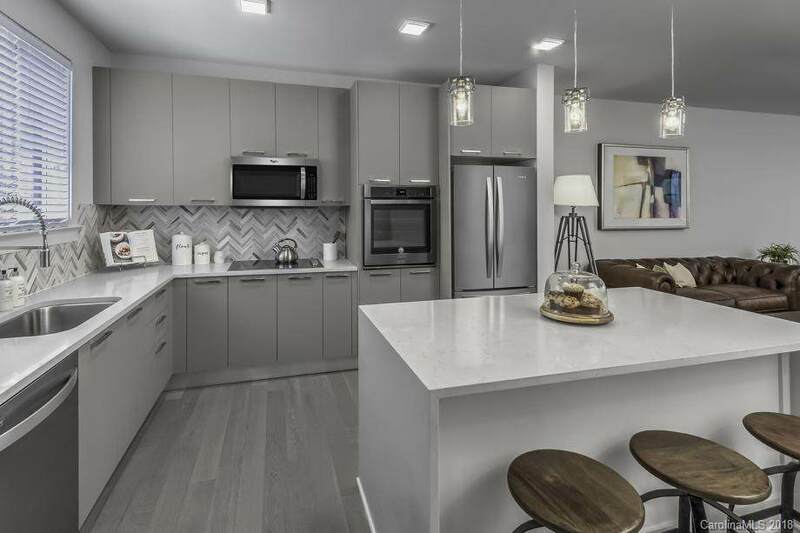 ft. of living space with interior features such as kitchens with free-standing islands, stainless steel appliances, and quartz counters. 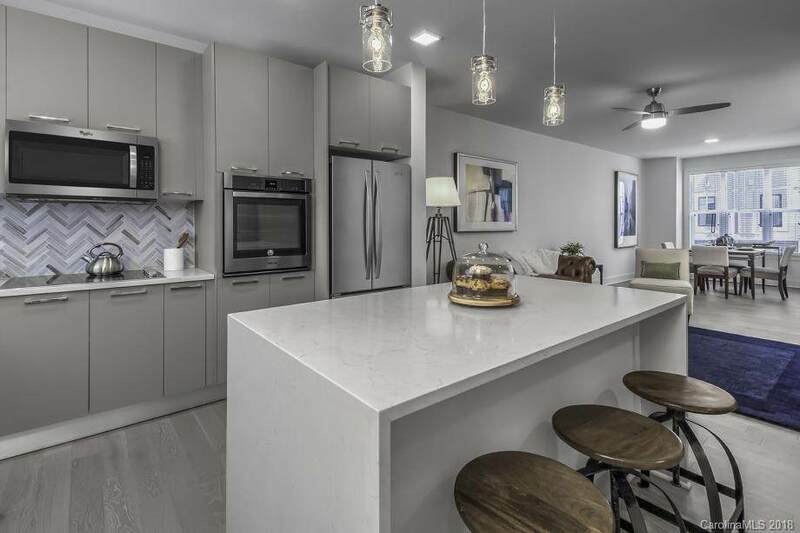 Other luxury touches include walk-in closets, private entrances with tuck-under garages, and large terraces with a view of the beautiful Charlotte skyline. Prices and promotions subject to change.